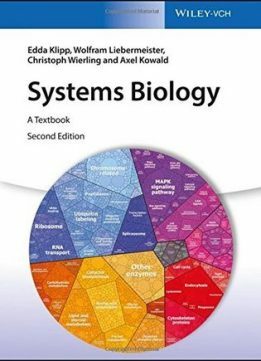 This advanced textbook is tailored for an introductory course in Systems Biology and is well-suited for biologists as well as engineers and computer scientists. 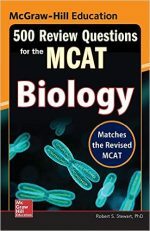 It comes with student-friendly reading lists and a companion website featuring a short exam prep version of the book and educational modeling programs. 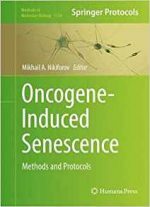 The text is written in an easily accessible style and includes numerous worked examples and study questions in each chapter. 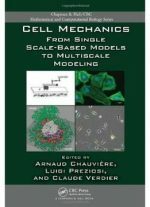 For this edition, a section on medical systems biology has been included.